The sun and sea of Sardinia, relaxation, wellness and family entertainment: all this and more at the Hotel Flamingo Resort. 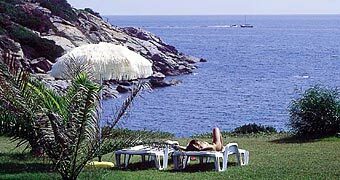 Set between the Mediterranean greenery and the crystal blue of the sea, offers all the charm of the Sardinia. 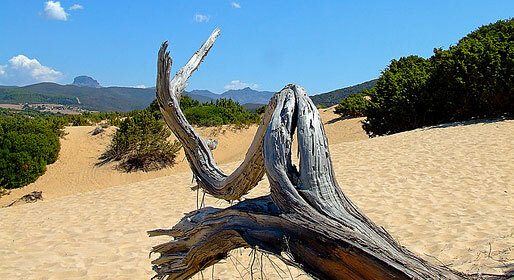 On Sardinia's Costa Verde, a windswept expedition to the Dunes of Piscinas. 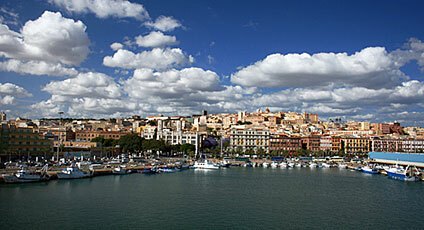 Cagliari is situated on the Southern coast of Sardinia. A large city and provincial capital, Cagliari's roots can be traced all the way back to the bronze age when it was inhabited by the nuraghi. The city fell under the dominion of a succession of civilisations, from the Phoenician to the Greek, Roman, and Aragon. Built on the hills rising up from the fertile plain which slopes down towards the Golfo degli Angeli, Cagliari is Sardinia's most important trading hub, its port linked with those of all the principal seafront cities on the Mediterranean. Even the briefest tour reveals the diverse cultural influences which have made Cagliari a truly fascinating city. Not to be missed: the Roman amphitheatre, the Cathedral, Palazzo Reale, the Roman Necropolis, the National Archaeological Museum, the Castle district, and the Church of the Santa Restituta. 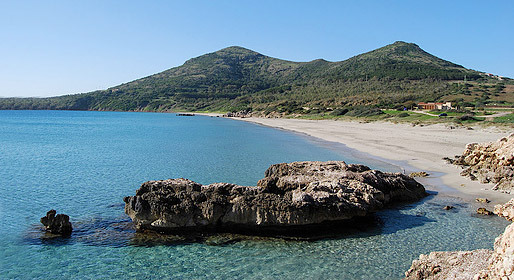 Cagliari, like the island of Sardinia itself, is inextricably linked to the sea, and is known and loved for its magnificent clear blue waters and soft sandy beaches, such as the seemingly endless Poetto beach. Carpets, ceramics, and terracotta earthenware are, perhaps, the most popular of the craft items made here. The local cuisine, often featuring traditional Sardinian specialities such as "burrida" and "bottariga", is always much appreciated by the many holiday makers who visit the city. Restaurant where to watch the chef and his team prepare their exquisite fish specialities. Traditional regional dishes and exciting creative cuisine using the finest locally sourced ingredients.